With Lifehack’s mahi we want to pay respect, represent, engrain different cultural values in our work. 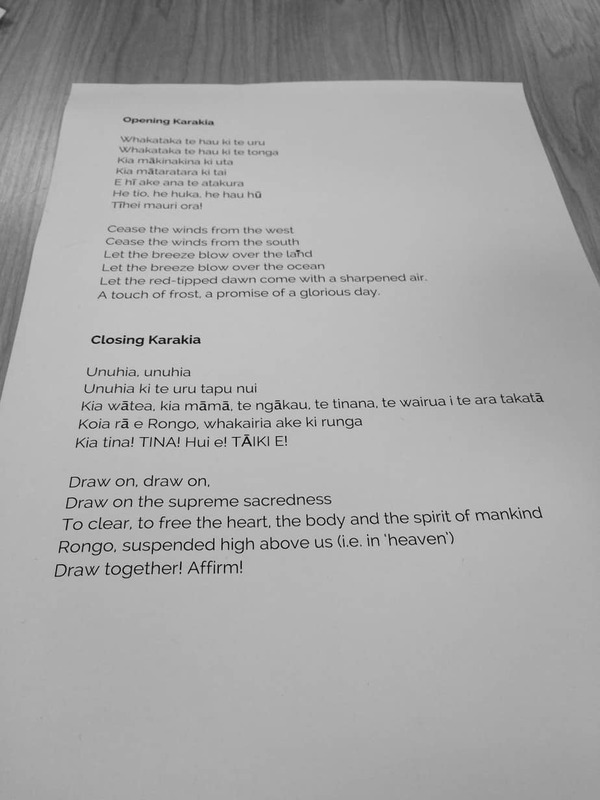 To explore what it means for our design to be “of this place” around Aotearoa New Zealand, we brought together some local minds in a Maori Design Day Hui. A good place to begin is at the end of this day, where we left with two promises. 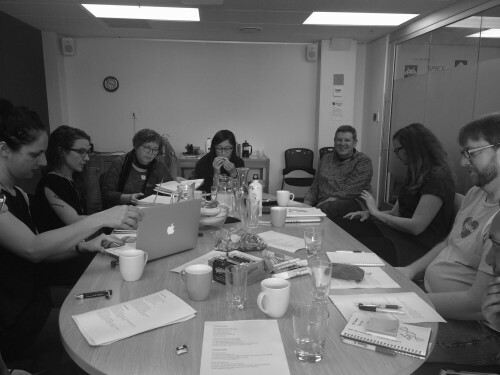 These themes of openness and sharing pierced the day quite vibrantly, showing themselves through the different topics that we covered, as well as the opening circle. As part of the culture we want to bring to our work through Lifehack, we focus on people first and discovering our shared pathway through developing a solid relationship. After our karakia we each shared a piece of ourselves to the group before us, opening a part of ourself for the rest to see, olive branches for shared understanding. From iwi, to birthplace, to whanau, we laid our histories out. Some of us are from smaller parts of Aotearoa, some are born and bred in the cities, while all of us have moved between the two at some point in our lives. As we each sat and listened to the different stories being told, you could see smiles and frowns cross faces, see looks of interest and remembrance; we’ve all done some amazing things and it was magical to have such a diverse group of people in the one room. Collectively we have all experienced some form of design in our lives, everything around us is designed; albeit some badly. As a continuation along the track of shared understanding it was next for us to talk about what design means to us, as well as the ‘big’ question of what design thinking means. 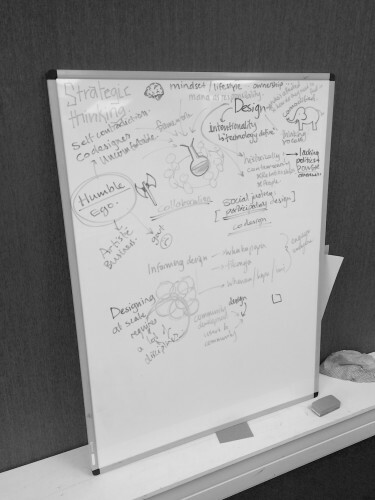 Before we got to the process of trying to understand what design thinking is, we first looked at the positive attributes of the design process and why we’re using it in our collective work. When we talk about the power the design ‘holds’, with design we’re able to rapidly explore many different options. Whether you’re using post-it notes to map out a process, design the ux flow of a website with pipe-cleaners; or designing the year-long programme of Lifehack with felt tips, paper and popsicle sticks. All of those processes are relevant and effective because of their ability to visually communicate your intention. ‘Design thinking’ is such a vogue term that does not do justice to what we are trying to achieve, nor does it communicate our intent, and that calls for something a little different. We spent a large part of the day breaking down the idea of ‘design thinking’ and drawing up some context around Lifehack’s work, what we ended up with is ‘participatory design’. This is what it sounds like, when we’re going through the design process we want to involve as many people affected by the outcomes as possible. The other word we use to describe this is “co-create”; when we take a look at Lifehack’s work around Aotearoa New Zealand, we’re wanting to co-create and co-design a service for all young New Zealanders. In the collaborative nature of participatory design there is a kind of social justice ingrained in the doing, being, and living of the process. This influenced a large part of what we talked about next, being the mauri of our work. The mauri of our work is the soul, the special thing that we bring to Aotearoa through the Lifehack work. What is this exactly? What does it mean to us and how can we more truly embody it? The mauri, or soul, of our work is closely entwined with the intent of our work. Our intent is to have all of young New Zealanders flourishing by 2050. The mauri of our work is a desire to help all young people in Aotearoa, and through our work help redefine what success means, leading a healthy life, all with a heightened sense of wellbeing. Lifehack’s team bring their individual mauri to the mix, a passion for nature, for friends, family, design, food, adventure, exercise; with these we are reaching out and developing connections on common ground. This kind of thinking is what we’re going to be bringing into the Lifehack fellowship; how do you co-design the future of youth wellbeing? If Maori culture is about relationships first, who do we need to be building relationships with? Who do we need to go sit down with and ask, ‘What do the young people in your area need the most?’. 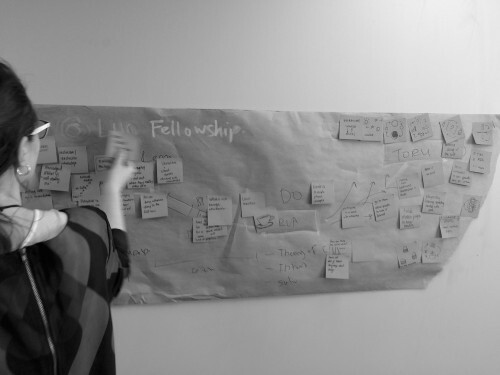 To look back at what we have done in the past, there is a piece of work we did a while back in Kaitaia with the local community, running a co-designed Lifehack weekend around what that specific community needed; take a look to see what we have done in the past. Relationships first and the work will follow.